Book your suite package here. 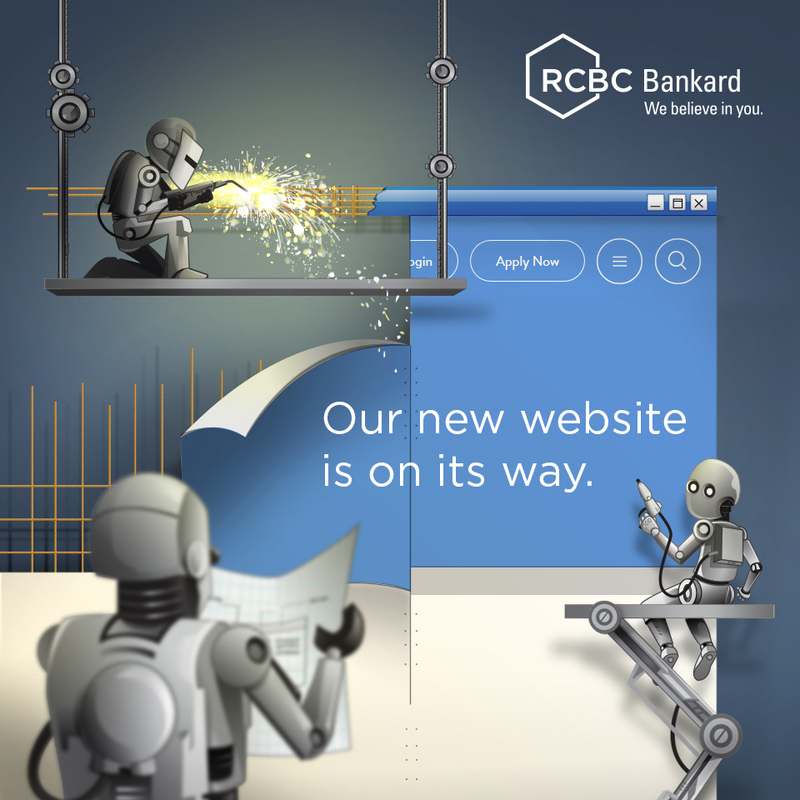 Promo is open to all RCBC Bankard Mastercard Principal and Supplementary cardholders whose accounts are active and in good credit standing. 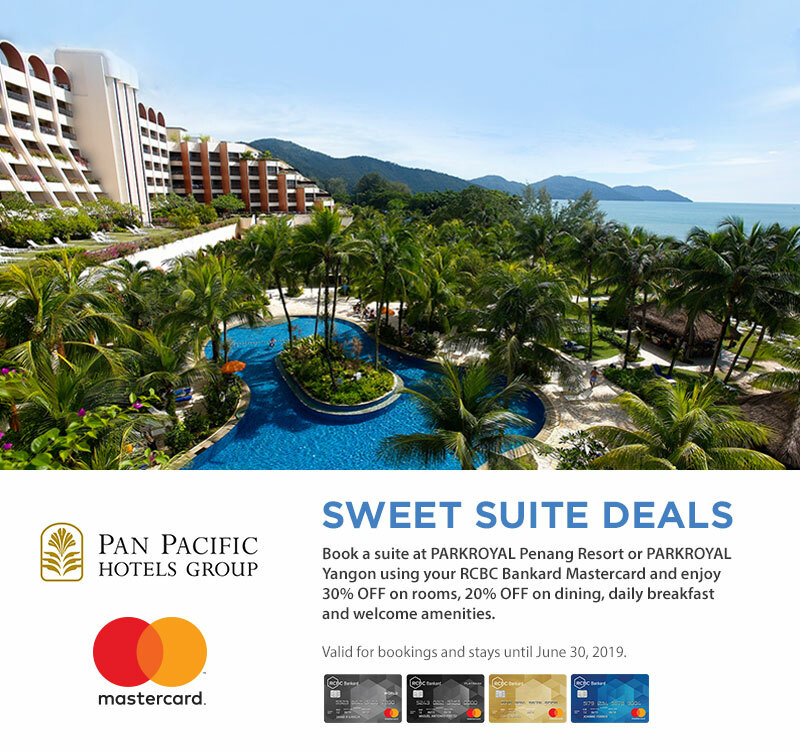 Valid for bookings and stays until 30 June 2019. Blackout dates apply. Bookings are to be made prior to arrival. Confirmation of bookings are subject to availability at the time of reservation.